The official observers of the National Aeronautic Association were Orville Wright (co-inventor with his brother Wilbur, of the airplane); George B. Smith of Dayton; and Levitt Luzurne Custer (inventor of the statoscope, the original barometric altimeter). Every part of the plane functioned perfectly. . . with the exception of the supercharging apparatus. The plane climbed to 25,000 feet in less than 45 minutes. The remainder of the flight was a fight against the dropping pressure in the motor. In taking off, the altitude plane required approximately 50 feet and immediately began a steep ascent. Throughout the test the several hundred people who had congregated to see the flight start could find the plane by a long line of white vapor, which trailed in the wake of the ship in the rare atmosphere. On other tests the plane has shown sea level pressure at approximately 32,000 feet. The super-charger showed a steadily declining pressure after 25,000 feet, indicating its lack of sufficient capacity for the motor. . . Lieutenant Macready reported, “My watch stopped at 30,000 feet and I believe it was frozen, because just before landing it started again.” He observed a temperature of -62 °C. (-79.6 °F.) at 34,600 feet (10,546 meters), which he said then increased to -56 °C. (-68.8 °F.) at 36,000 feet (10,973 meters). When the airplane was inspected after landing at McCook Field, it was found that a crack had developed in the supercharger intercooler, allowing the supercharged air to escape. This resulted in a significant loss of power, and prevented Macready from passing Callizo’s record. Lieutenant Macready reported that the Fédération Aéronautique Internationale altimeter (one of two altimeters in the airplane’s cockpit) had indicated that he had reached a maximum of 36,200 feet (11,034 meters). When the sealed barograph was sent to the Bureau of Standards in Washington, D.C., for calibration, it indicated a peak altitude of 38,704 feet (11,797 meters). This was 269 meters (883 feet) lower than the existing world record, but it did establish a new United States national altitude record. 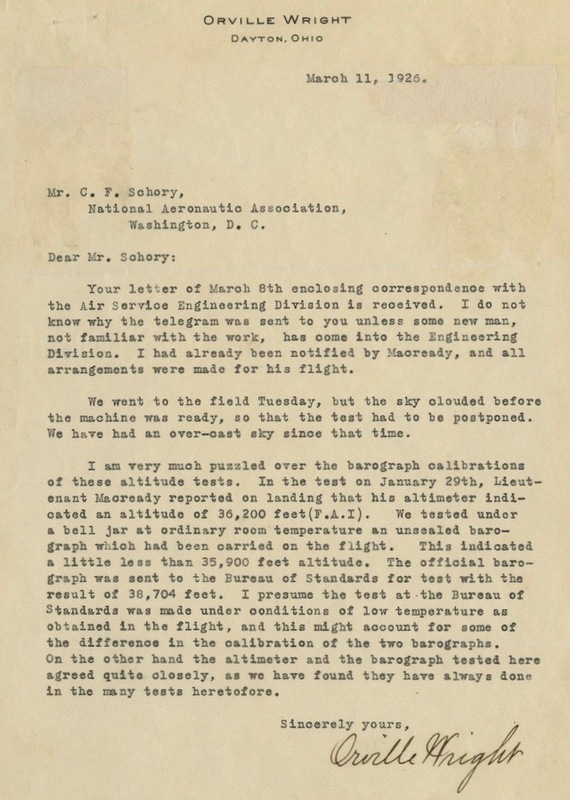 Letter from Orville Wright to the National Aeronautic Association, 11 March 1926. 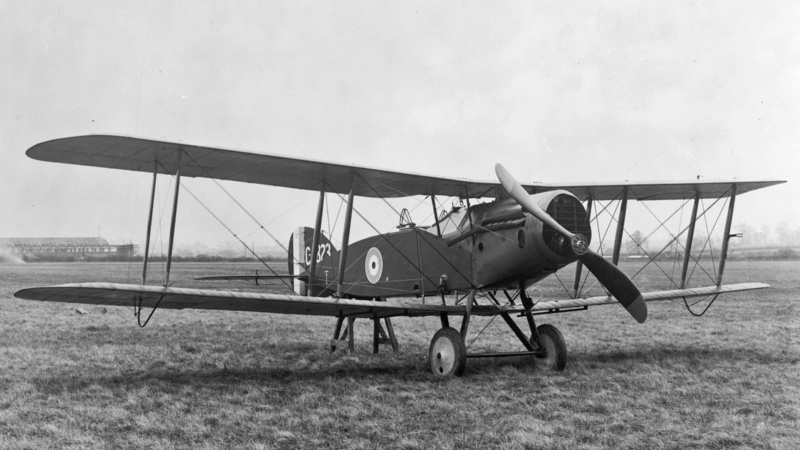 The XCO-5 was a prototype two-place, single-engine, two-bay biplane, a reconnaissance and observation variant of the TP-1 fighter. It was built by the Engineering Division at McCook Field. The airplane carried project number P305 painted on its rudder. The XCO-5’s wings were built specifically for flight at very high altitude, using an airfoil (Joukowsky StAe-27A) designed by Professor Nikolay Yegorovich Zhukovsky (Николай Егорович Жуковский), head of the Central AeroHydroDynamics Institute (TsAGI) at Kachino, Russia. 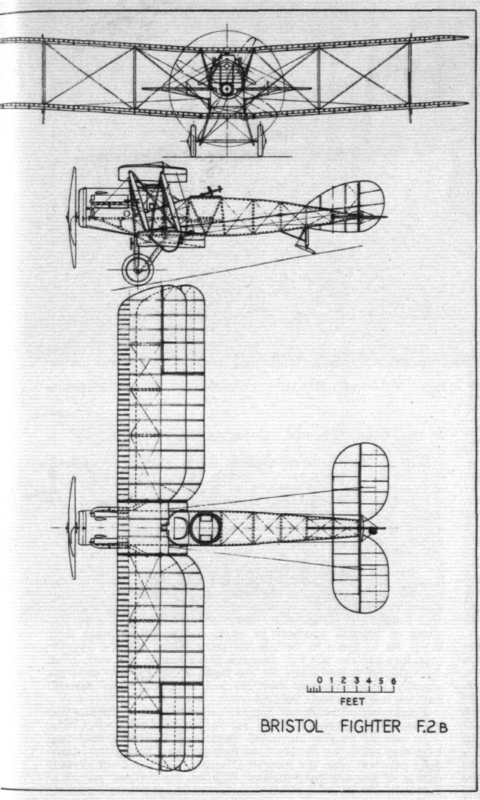 The two-bay biplane wings had a significant vertical gap and longitudinal stagger. The lifting surface was 600 square feet (55.742 square meters). The upper wing had dihedral while the lower wing did not. The XCO-5 was 25 feet, 1 inch long (7.645 meters) with a wingspan of 36 feet (10.973 meters) and height of 10 feet (3.048 meters). The empty weight was 2,748 pounds (1,246 kilograms) and the gross weight was 4,363 pounds (1,979 kilograms). The XCO-5 was powered by a water-cooled, 1,649.34-cubic-inch-displacement (27.028 liter) Liberty 12 single overhead cam (SOHC) 45° V-12 engine. It produced 408 horsepower at 1,800 r.p.m. The L-12 is a right-hand tractor, direct-drive engine. 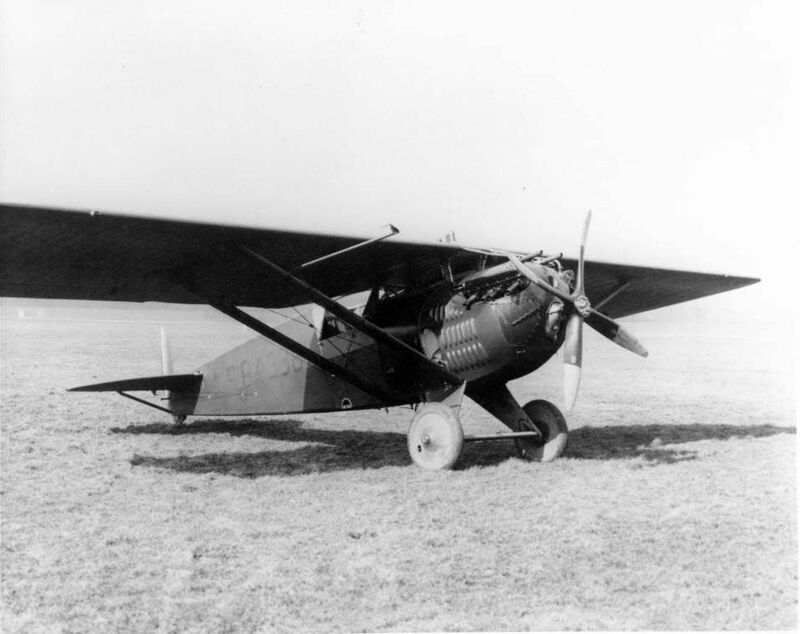 As installed on A.S. 23-1204, the engine turned a specially-designed, two-bladed, ground-adjustable, forged aluminum propeller with a diameter of 10 feet, 6 inches (3.200 meters). The Liberty 12 was 67.375 inches (1.711 meters) long, 27.0 inches (0.686 meters) wide, and 41.5 inches (1.054 meters) high. It weighed 844 pounds (383 kilograms). Since the Liberty engine, which delivers 400 h.p. at sea level, has an output of but 50 h.p. at 35,000 feet unsupercharged, a supercharger is a prime requisite of altitude work. The General Electric Form F, 20,000-ft. side type supercharger used in previous tests, with certain modifications, has been installed. The supercharger is an air compressor which keeps the air pressure in the carburettor at sea level pressure at heights where, owing to the natural decrease in the air pressure, the horsepower gradually falls away but to a fraction of its original output. In former supercharger installations, much difficulty was experienced with pre-ignition of the engine. This often became so pronounced that the plane had to be brought to earth. It was suspected that a richer mixture with the supercharger at altitude was necessary. This was found to be true but the principal difficulty was the overheating of the mixture due to the heat generated in the supercharger itself. Due to the increase in temperature created by the compression in the supercharger, it was necessary to interpose an intercooler between the supercharger outlet and the carburettor in order to obtain satisfactory engine performance. The intercooler, in the form of a honeycomb radiator, was placed on the side of the aeroplane. It was also found that the poor conductivity of the air at high altitudes, additional radiating surface for engine cooling was required. This, with the correction of mixture, put an end to pre-ignition. The XCO-5 has a maximum of 129 miles per hour (208 kilometers per hour) at Sea Level, and a cruise speed of 117 miles per hour (188 kilometers per hour). 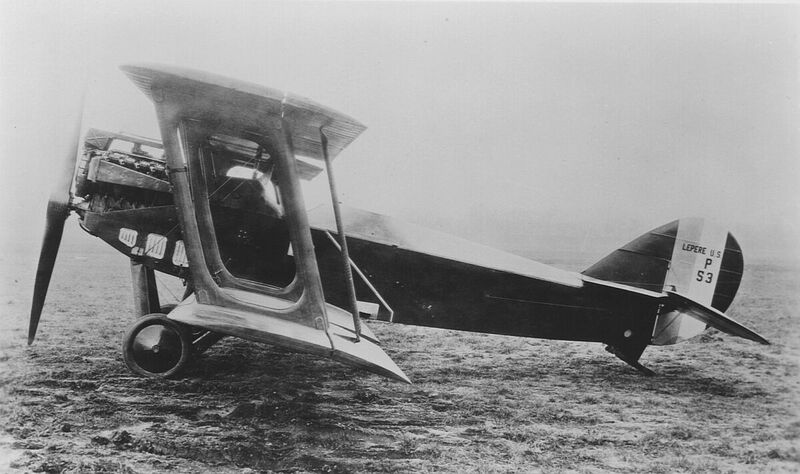 20 October 1922: 1st Lieutenant Harold Ross Harris, Air Service, United States Army, the Chief, Flight Test Branch, Engineering Division, at McCook Field, Dayton, Ohio, was test flying a Loening Aeronautical Engineering Company PW-2A monoplane, a single-engine, single-seat fighter. 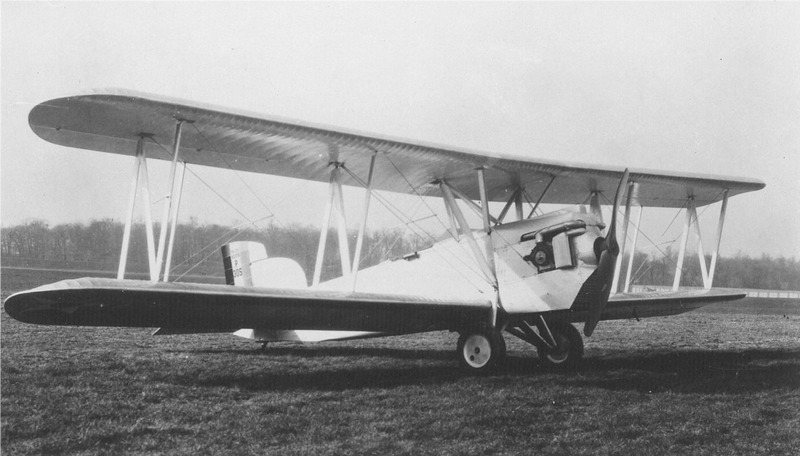 The PW-2A, serial number A.S. 64388, had experimental balance-type ailerons. 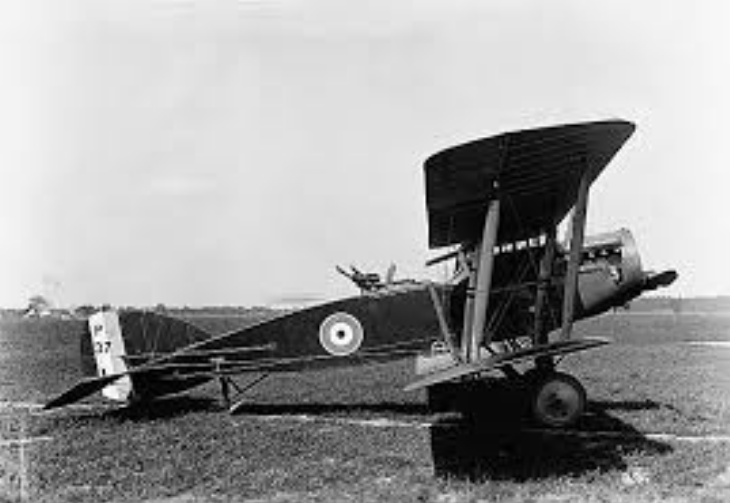 During this flight, Lieutenant Harris engaged in simulated air combat with Lieutenant Muir Fairchild (future Vice Chief of Staff, United States Air Force) who was flying a Thomas-Morse MB-3. While banking the PW-2A into a right turn, Harris’ control stick began to vibrate violently from side to side and the airplane’s wings were “torn apart.” With the Loening diving uncontrollably, Harris jumped from the cockpit at approximately 2,500 feet (762 meters). After free-falling about 2,000 feet (610 meters), he pulled the lanyard on his parachute which immediately deployed. Harris then descended with his parachute providing aerodynamic deceleration, coming safely to earth in the back yard of a home at 335 Troy Street. He suffered minor bruises when he landed on a trellis in the garden. 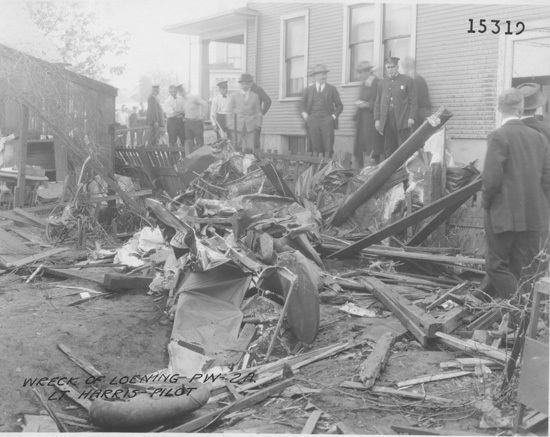 Harris’ PW-2A crashed into a yard at 403 Valley Street, three blocks away. It was completely destroyed. Dayton, O., Oct. 20.—Leaping from his Loenig [sic] monoplace in a parachute when the plane became uncontrollable over North Dayton today, Lieutenant Harold R. Harris, chief of the flying section of McCook Field, escaped death when his plane crashed to earth. Technical data, officials at McCook Field said, show that Lieutenant Harris’ escape is the first time an air pilot has ever actually saved himself by use of a parachute. A mail plane flyer leaped in a parachute over Chicago several years ago, but the necessity of his leaving the plane was questioned. Harris won the commercial plane event in the Pulitzer races in Detroit last week, flying the “Honeymoon Express” plane. Harold R. Harris was born at Chicago, Illinois, 20 December 1895, the first of four children of Ross Allen Harris, M.D., and Mae Ermine Plumb Harris. He enlisted as a private in the Aviation Section, Signal Enlisted Reserve Corps (E.R.C. ), 2 May 1917. He was commissioned as a 2nd Lieutenant, Aviation Section, Signal Officers Reserve Corps (O.R.C.) on 15 December 1917. Harris was promoted to the rank of 1st Lieutenant on 19 January 1918. His commission was vacated 18 September 1920 and commissioned as a 1st Lieutenant, Air Service, United States Army, effective 1 July 1920. Married Grace C. Harris, circa 1920. They had two children. Ross attended the Air Service Engineering School, graduating in 1922. He also earned a Bachelor of Science degree (B.S.) from the California Institute of Technology, Pasadena, California (“Caltech”). 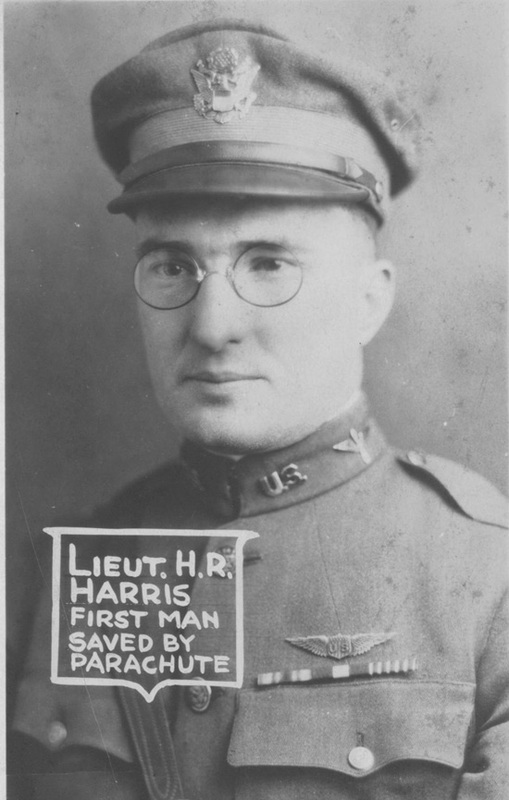 Harris left the Air Service in 1926. 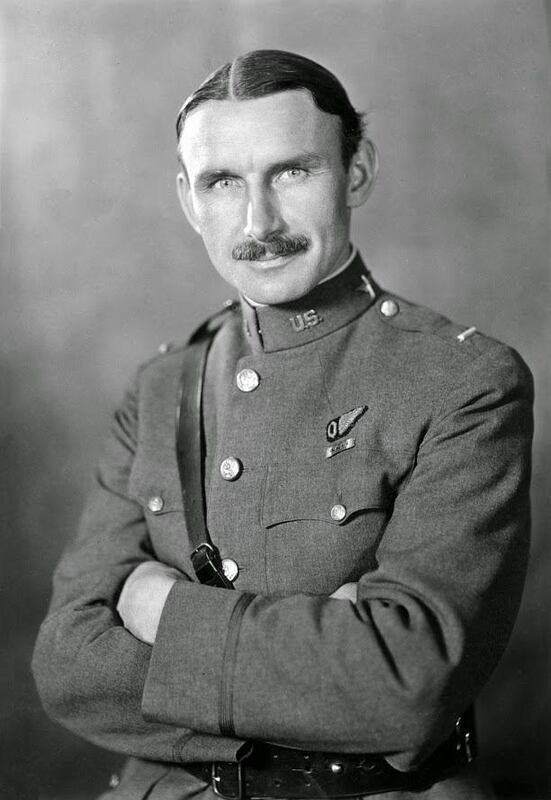 He founded the world’s first aerial crop dusting business, the Huff Daland Company. Next he became a vice president and chief of operations for Grace Airways, a joint venture of Grace Shipping and Pan American World Airways, providing passenger service between South America and the West Coast of the United States. During World War II, Harris, using his airline experience, helped to establish the Air Transport Command. In 1942, he was commissioned as a colonel in the U.S. Army Air Corps. By 1945, he was Chief, Air Transport Command, with the rank of Brigadier General. Following World War II, Harris joined American Overseas Airlines, which soon was absorbed by Pan American. Harris was once again a vice president for Pan Am. 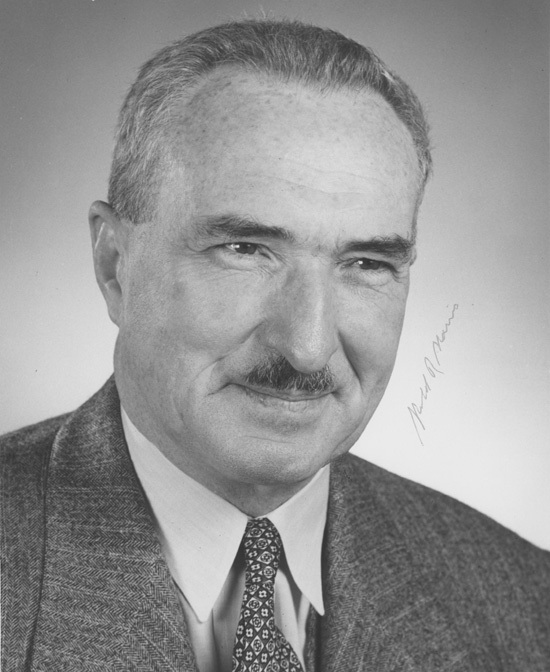 In 1955, Harris became president of Northwest Airlines. Brigadier General Harold Ross Harris, United States Army Air Corps (Retired) died 28 July 1988 at the age of 92 years. 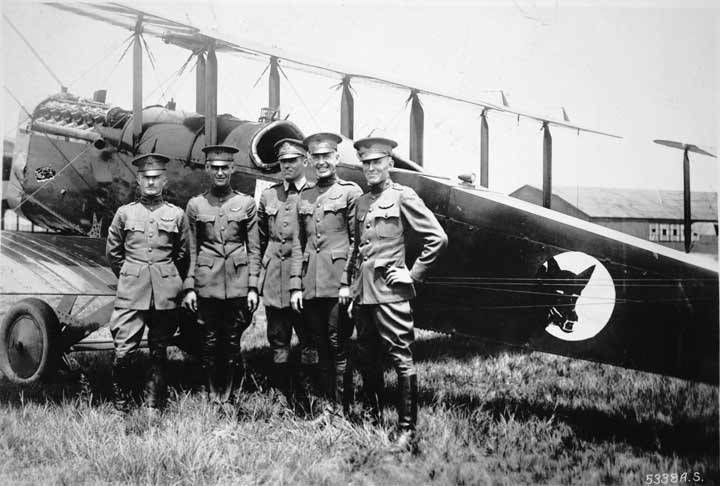 10 October 1928: Flying the Engineering Division-built XCO-5, serial number A.S. 23-1204, Captain St. Clair Streett and Captain Albert William Stevens, Air Service, United States Army, climbed toward the stratosphere. Captain Stevens was experimenting with the use of photographs of the ground to determine the exact altitude of a high-flying aircraft. He asked Captain Streett to take him as high as possible. “Billy” Streett was Chief of the Flight Branch at Wright Field. 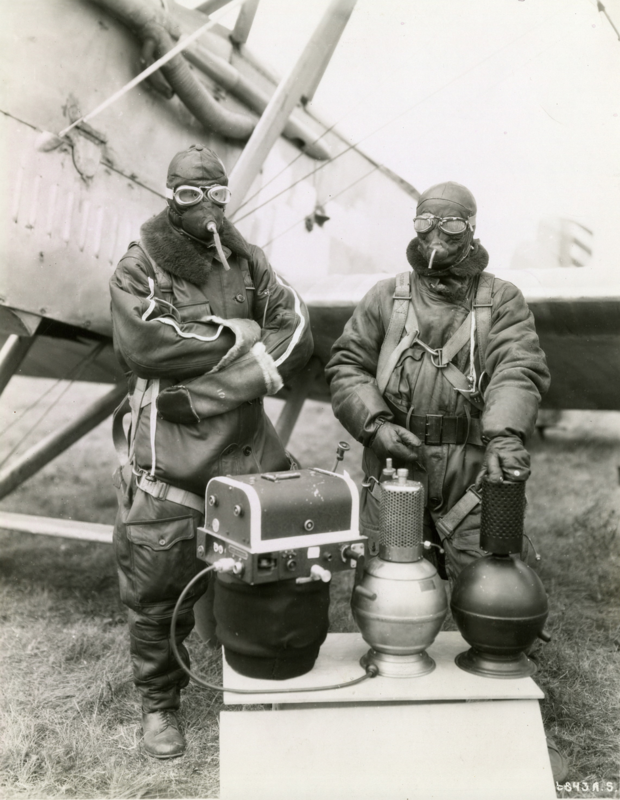 Dressed for the very cold temperatures, Streett and Stevens carried 6 quarts of liquid oxygen in two pressure flasks to breath as it “boiled off.” They started breathing oxygen as they passed 15,000 feet (4,572 meters). Steven’s Fairchild camera was electrically heated. Streett had taken the precaution of drilling two holes in the lenses of his goggles, should they frost over in the extreme cold they would encounter. It took 1 hour, 40 minutes for the XCO-5 to reach its maximum altitude, which was indicated by the airplane’s altimeter as 40,200 feet (12,253 meters). The air temperature was -76 °F. (-60 °C.). “Then a strange thing happened. As we coasted down on an easy glide, I started to slow down the motor so that we could keep on descending—and the motor wouldn’t slow! My controls seemed to be stuck, By diving I managed to get down a few thousand feet, but the plane, with its propeller whirring away full tilt, wanted to climb right back up again. After about twenty minutes, the airplane’s fuel ran low and the engine lost power. 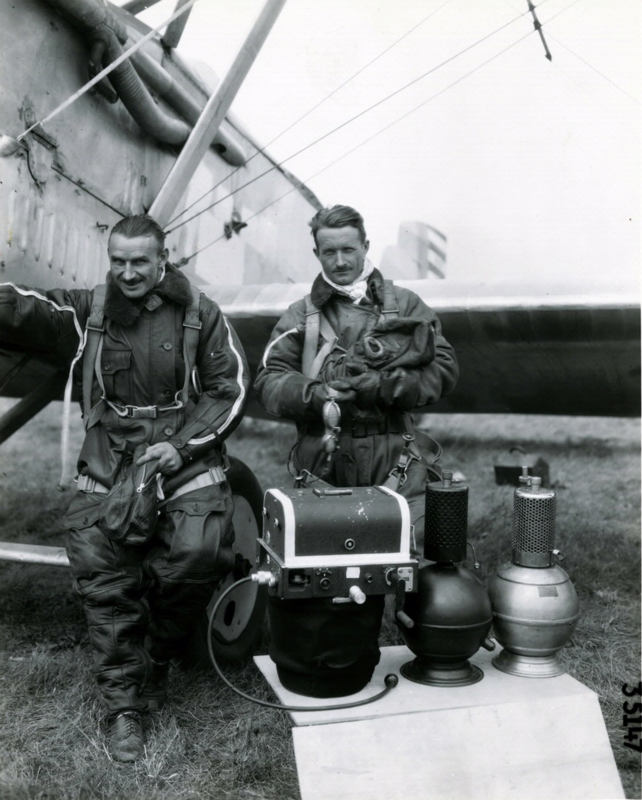 It didn’t stop completely, but unable to deliver sufficient power for the XCO-5 to maintain altitude, Streett and Stevens were no longer trapped in the stratosphere. During the descent, frost formed on Streett’s goggles and he was almost completely blinded, but he was able to something of the ground through the holes in his goggles. Streett landed in an open field near Rushville, Indiana. They borrowed some gasoline and flew back to Wright Field. When flight data was analyzed using the Fédération Aéronautique Internationale‘s Standard Atmosphere Method, Streett and Stevens’ maximum altitude was calculated at 37,854 feet (11,538 meters). Steven’s photographic method gave a value of 39,250 feet (11,963 meters). 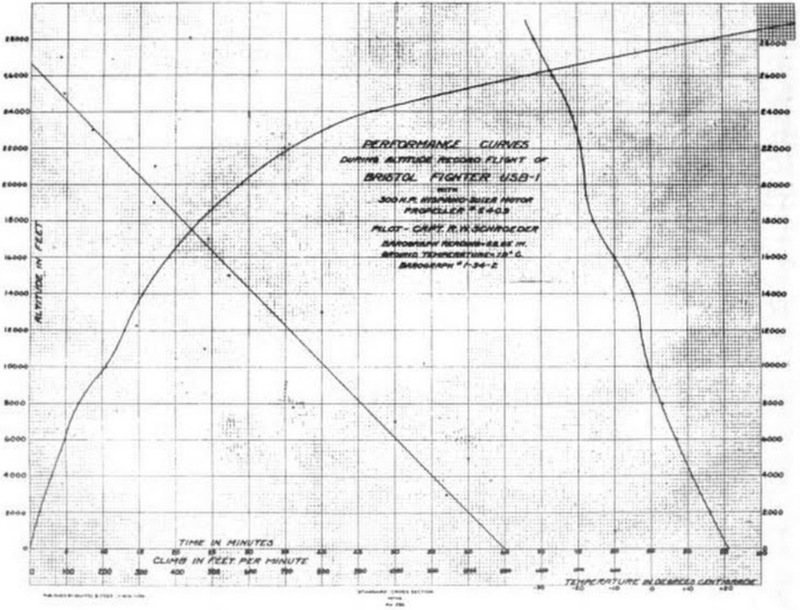 The United States’ National Bureau of Standards used a National Advisory Committee for Aeronautics (NACA) formula to analyze data from two barographs which were on board the XCO-5. This method included temperature and pressure of the atmosphere throughout the climb. The altitude was calculated at 39,606 feet (12,072 meters). This is probably the most accurate determination. This flight did not set an FAI record. It was approximately 1,000 feet (305 meters) lower than the existing record, and the airplane did not return to the point of departure, a record requirement. 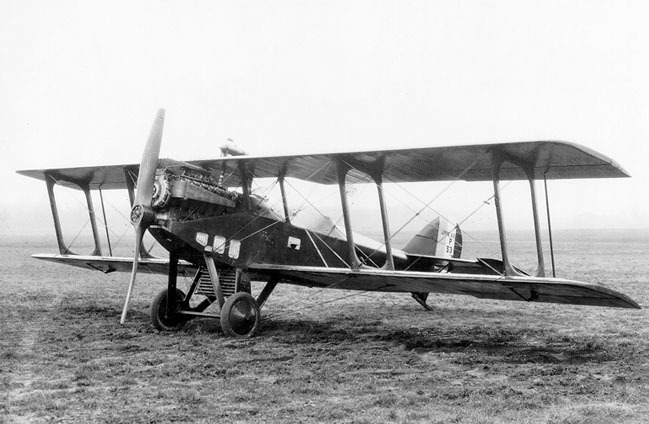 The XCO-5 was a prototype two-place, single-engine, two-bay biplane, a reconnaissance and observation variant of the prototype TP-1 fighter. It was built by the Engineering Division at McCook Field. The airplane carried project number P305 painted on its rudder. The XCO-5 was powered by a water-cooled, 1,649.34-cubic-inch-displacement (27.028 liter) Liberty 12 single overhead cam (SOHC) 45° V-12 engine. It produced 408 horsepower at 1,800 r.p.m. The L-12 is a right-hand tractor, direct-drive engine. 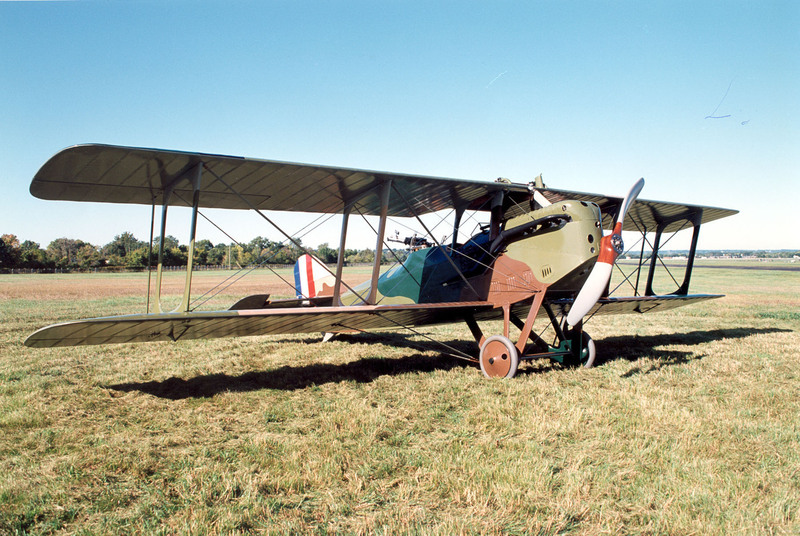 As installed on A.S. 23-1204, the engine turned a specially-designed, two-bladed, ground-adjustable, forged aluminum propeller with a diameter of 10 feet, 6 inches (3.200 meters). The Liberty 12 was 67.375 inches (1.711 meters) long, 27.0 inches (0.686 meters) wide, and 41.5 inches (1.054 meters) high. It weighed 844 pounds (383 kilograms). Also installed on A.S. 23-1204 was an experimental supercharger. Major General St. Clair Streett, United States Air Force. St. Clair Streett was born at Washington, District of Columbia, United States of America, 6 October 1893. He was one of two children of Shadrach Watkins Streett, an owner of race horses, and Lydia Ann Coggins Streett. 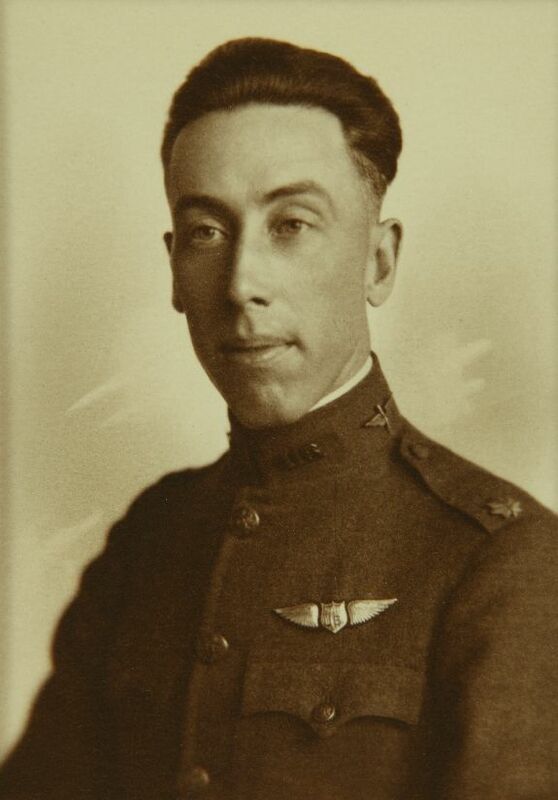 Lieutenant Streett was assigned to active duty and sent to Issoudun, France, where he took charge of flight training, before joining the Fifth Pursuit Group at St. Remy, France. He was awarded the the Army Wound Ribbon and the Purple Heart. Following occupation duty in Germany, Lieutenant Streett returned to the United States in August 1919. 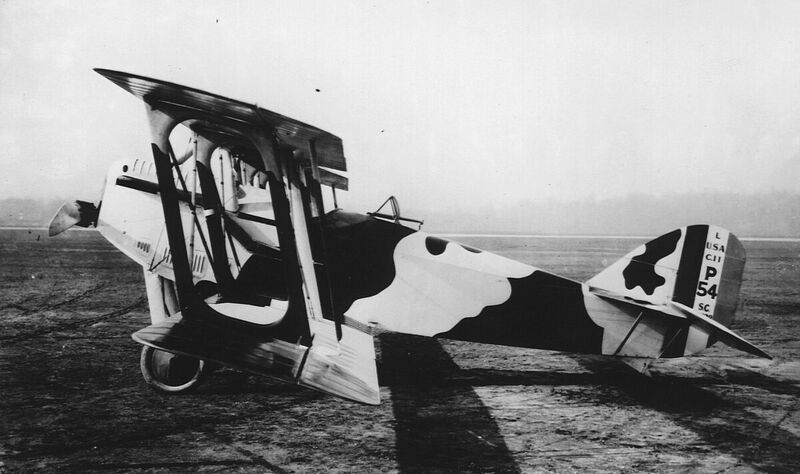 Streett was promoted to captain, Air Service, United States Army, 6 November 1918. 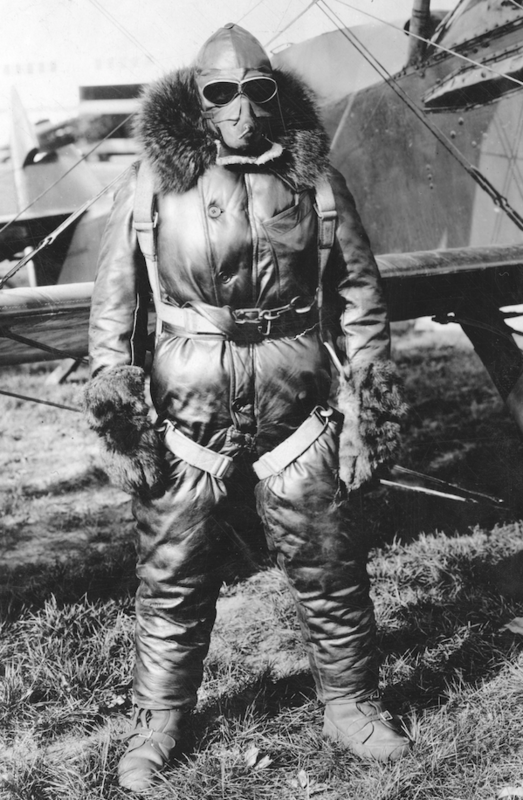 He commanded the Alaskan Flying Expedition, 15 July to 20 October 1920. 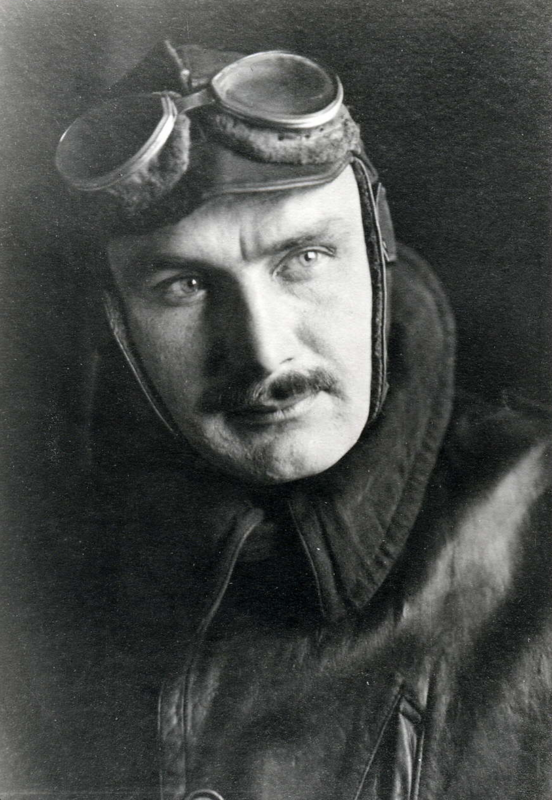 He flew one of four DH-4 biplanes from New York to Nome, Alaska, and return, covering a distance of 9,000 miles (14,484 kilometers). Streett and the other officers and enlisted men were awarded the Distinguished Flying Cross and the Mackay Trophy. Captain Streett’s commission was vacated 28 October 1920, and he received a commission as a first lieutenant, Air Service, retroactive to 1 July 1920. 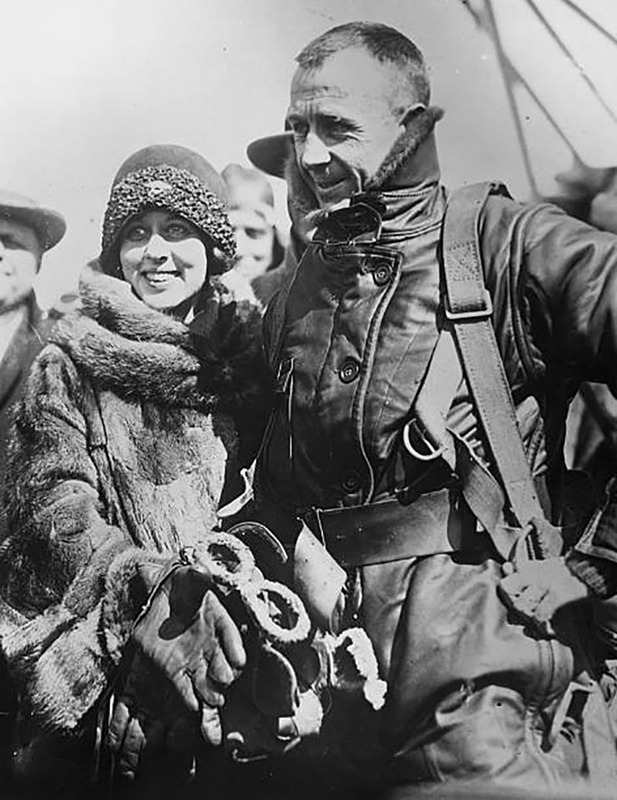 First Lieutenant St. Clair Streett married Miss Mary Lois Williams at Washington, D.C., 17 January 1922. They would have a son, St. Clair Streett, Jr. (United States Military Academy, Class of 1949). He was again promoted to captain, 28 January 1921. Captain Streett was then discharged and appointed first lieutenant, 18 November 1922. 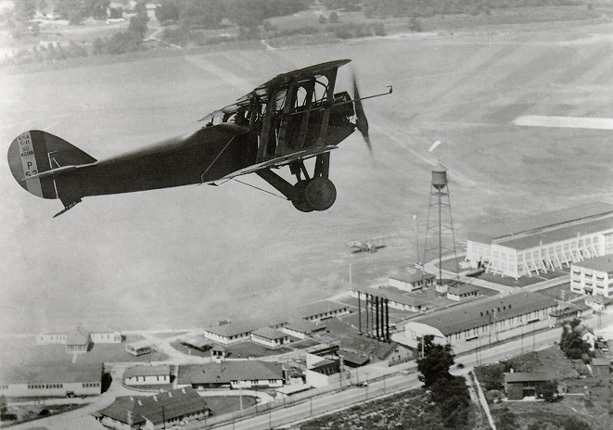 Lieutenant Streett attended the Air Service Tactical School, Langley, Virginia, in 1926. On 31 August 1927, Streett was promoted to captain, Air Corps, United States Army. 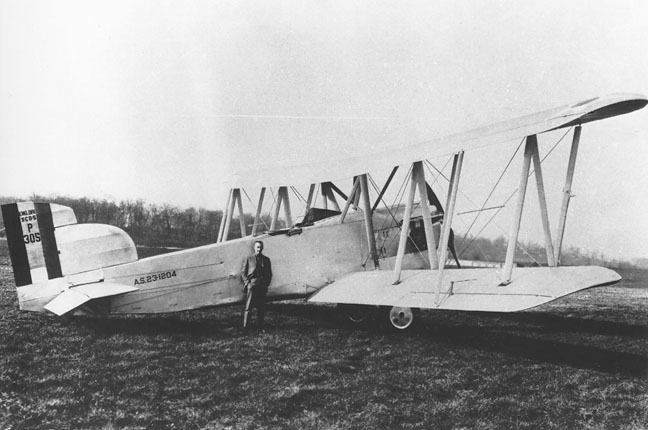 Captain Streett was appointed chief of the Flying Branch, Wright Field, Ohio, in March 1928. Captain Streett attended the Chemical Warfare School Field Officers’ Course and the Command and General Staff School, Fort Leavenworth, Kansas, from August 1932 to June 1934, and then went to the two-month Chemical Warfare School Field Officers’ Course, completed in August 1934. Captain Streett next was assigned to the Army War College, graduating in June 1935. Streett was assigned to the War Plans Division of the General Staff, War Department, from 20 August 1935 to 26 June 1939. On 16 June 1936 Streett was promoted to (temporary) major. This rank was made permanent 1 December 1936. Major Streett was promoted to (temporary) lieutenant colonel 1 March 1940. This rank became permanent 9 October 1940. He attended the Naval War College Senior Course at Newport, Rhode Island, in 1940. Lieutenant Colonel Streett took command of the 11th Bombardment Group, Hickham Field, Hawaii in July 1940. He was promoted to colonel 15 July 1941. He served in the War Plans Division of the War Department under Major General Dwight D. Eisenhower. Brigadier General Streett was assistant to Lieutenant General Henry H. Arnold, Commanding General, U.S. Army Air Corps. Major General Streett commanded Third Air Force at Tampa, Florida, 12 December 1942 to 11 September 1943, then assumed command of the Second Air Force at Colorado Springs, Colorado. Major General Streett commanded Thirteenth Air Force in the Solomon Islands, New Guinea, Indonesia, and the Philippine Islands, from 15 June 1944 to 19 February 1945. 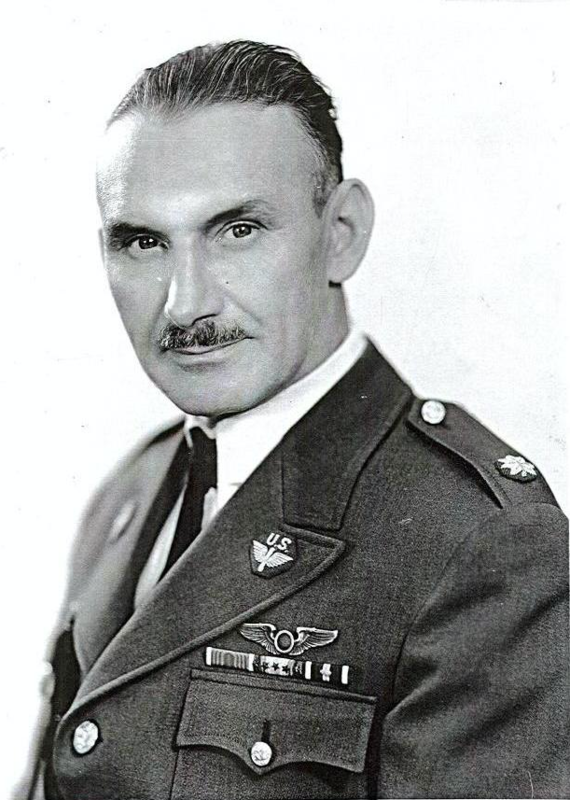 In 1946, Major General Streett became deputy commander, Continental Air Forces, Bolling Field. This soon became the Strategic Air Command. 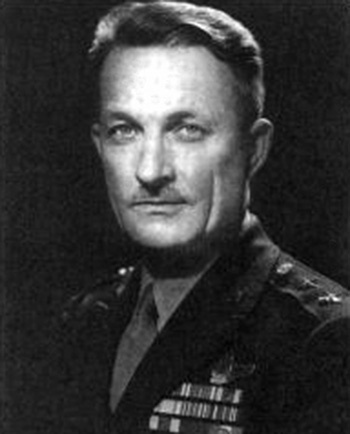 Streett served in several staff positions before being assigned as deputy commander, Air Materiel Command, Wright-Patterson Air Force Base, in October 1949. He retired from the United States Air Force in February 1952. During his military career, Major General St. Clair Streett had been awarded the Distinguished Service Medal with two bronze oak leaf clusters (three awards); Legion of Merit; Distinguished Flying Cross; Purple Heart; Air Medal (one of the first to be awarded); World War I Victory Medal with three campaign stars; Army of Occupation of Germany Medal; American Defense Service Medal with one service star; American Campaign Medal with one service star; Asiatic-Pacific Campaign Medal with three campaign stars; World War II Victory Medal; National Defense Service Medal; Air Force Longevity Service Award with one silver and two bronze oak leaf clusters (seven awards); and the Army Wound Ribbon. Major General Streett died at Andrews Air Force Base, Maryland, 28 September 1970, at the age of 76 years. He was buried at the Arlington National Cemetery. He was an acknowledged expert in the field of aerial photography. Lieutenant Stevens was wounded and awarded the Purple Heart. 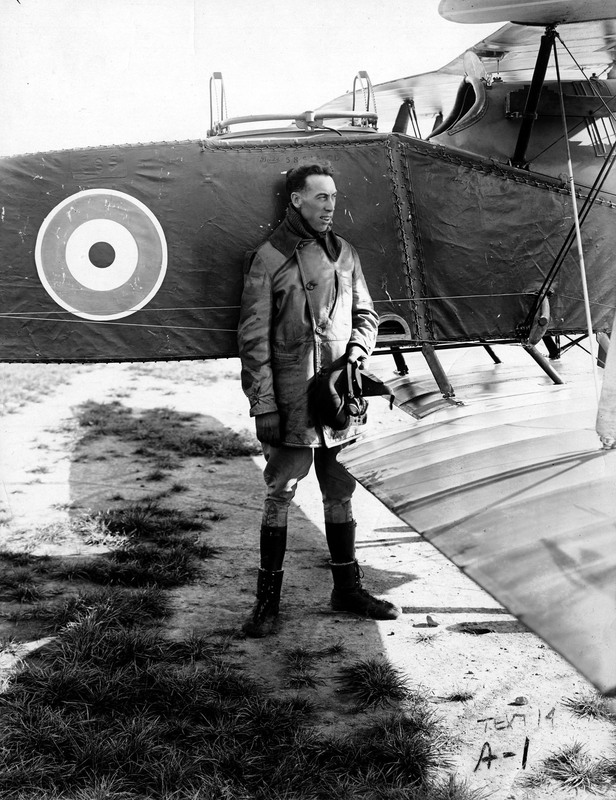 Following the War, he was promoted to Captain, Air Service, 21 February 1919. His commission was vacated 18 September 1920, and he was appointed a Captain, Air Service, United States Army, effective 1 July 1920. On 18 November 1922, Stevens was discharged as a Captain, then re-appointed a First Lieutenant. 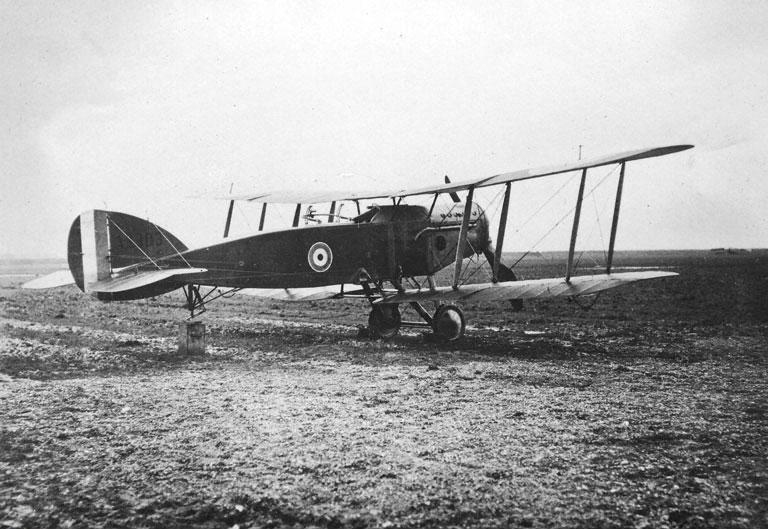 He returned to the rank of Captain, Air Service, 10 February 1925. On 16 June 1936, he was promoted to the temporary rank of Major, Air Corps, United States Army. This rank became permanent 12 June 1939. In 1940, Major Stevens took command of the Photographer’s School, Air Corps Technical School, Lowry Field, Denver, Colorado. He advanced to the temporary rank of Lieutenant Colonel, 30 December 1940. This rank became permanent 15 October 1941. He was retired from the Air Corps for medical reasons, 30 April 1942. Major Albert W. Stevens, U.S. Army Air Corps, circa 1936.